The trade war triggered by U.S. President Donald Trump has made Brazil even more dependent on its number one trading partner, China. 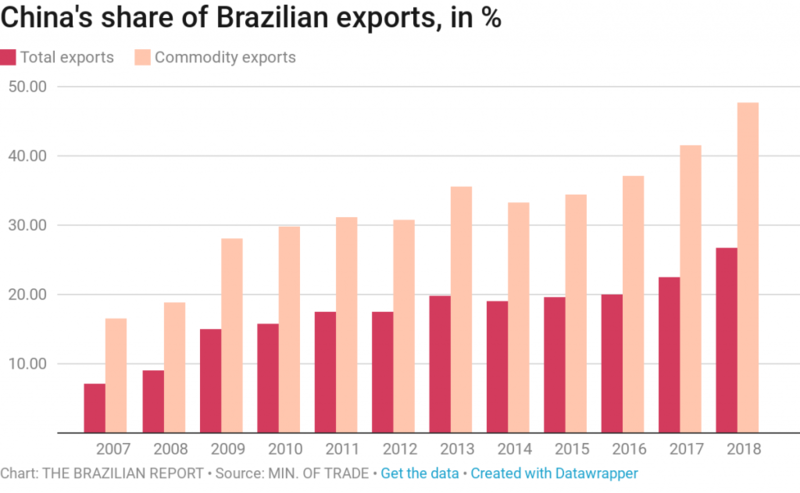 The Asian giant now accounts for over one-quarter of all Brazilian exports and almost half of the country’s commodity exports since January. 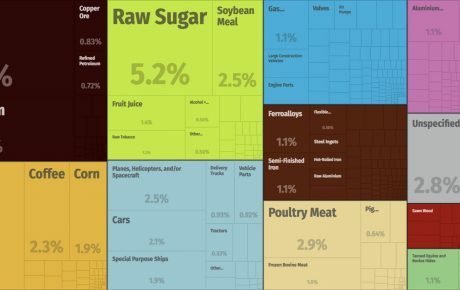 The United States, in second place, receives only 12 percent of total exports from Brazil. The leading Brazilian product sold to China is soybeans, an export which has directly benefited from Mr. Trump’s trade conflict. 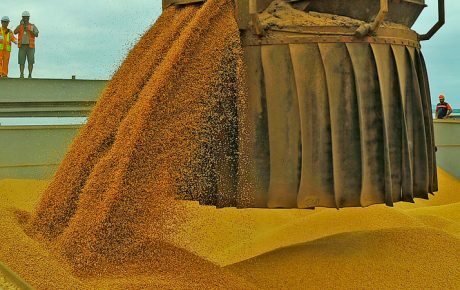 China is set to import 6.8 million tons fewer soybeans from the United States this year, while the order from Brazil is to increase to 8.2 million tons, adding up to 66 percent of the total amount of soybeans bought by China. Moreover, with the dramatic drop in the price of U.S. soybeans, Brazil has been able to stock up on the cheap, while selling its own product at a premium. It has been almost 20 years since Brazil had such a concentrated export relationship with any single trading partner. In 2001, the European Union bought a whopping 50.6 percent of all Brazilian commodities. Now, the bulk of these products are going to East Asia. It is odd, then, during a time of such economic closeness between the two countries, that relations between Brazil and China are not totally friendly. During his campaign, President-elect Jair Bolsonaro sent out some considerably negative signals to Beijing. 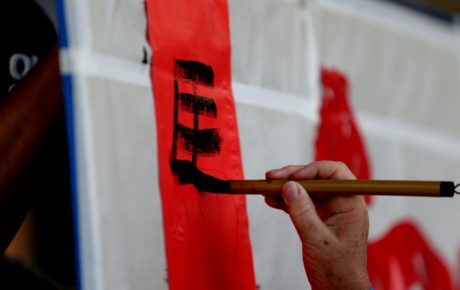 Echoing his counterpart in Washington, Mr. Bolsonaro railed about how “the Chinese are not buying in Brazil, they are buying Brazil,” and other such platitudes. His comments were in reference to the significant increase in Chinese direct investment into the country over the last decade. The day after Mr. Bolsonaro’s election, China Daily, the English-language newspaper owned by the Communist Party, published a pointed editorial expressing it’s “sincere hope” that the Brazilian president-elect will take an “objective and rational” approach to relations between the two countries. 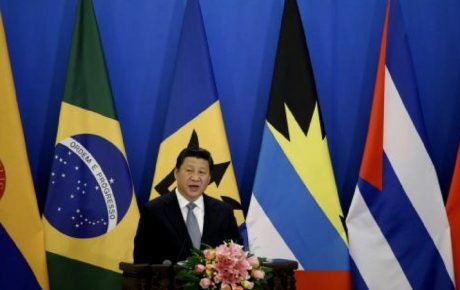 “Dumping China, whom Bolsonaro once described as being an exceptional partner, may serve some specific political purpose. But the economic cost can be backbreaking for the Brazilian economy, which has just emerged from its worst recession in history,” said the state-owned outlet. China’s attitude towards Mr. Bolsonaro has always been one of mistrust, since a controversial visit made by the president-elect to the self-ruled island of Taiwan in March—which China considers to be a rebel breakaway province. Beijing’s comments do seem to have had an effect on the president-elect. After meeting with Chinese ambassador Li Jinzhang last week, Mr. Bolsonaro declared that “it’s obvious China doesn’t want to stop trading with us, nor us with them,” going on to say that ties between the two countries may even be strengthened and expanded. With the harsh recession and the collapse of the local construction sector after the revelations of Operation Car Wash, Chinese companies have taken advantage and invested heavily in Brazil, now enjoying a solid foothold in many sectors of the Brazilian economy. The country is included in President Xi Jinping’s “One Belt, One Road” plan, which foresees investments of USD 1 trillion in infrastructure around the world. Indeed, China is not the only country to have taken issue with comments made by the future government. Mr. Bolsonaro’s pledge to move Brazil’s embassy in Israel to the city of Jerusalem (another Trumpesque move) caused a stir in several Islamic countries which could affect Brazilian exports. Brazil is the world’s largest exporter of halal meat and there are fears Islamic countries could begin to look elsewhere. In the latest piece of Brazilian diplomacy news, Ernesto Fraga Araújo, head of the U.S. and Canada department of the Foreign Affairs Ministry, was announced as the future head of Brazilian diplomacy. 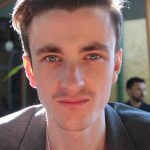 Last month, he openly campaigned in favor of Jair Bolsonaro, calling the Workers’ Party a “terrorist organization” on his blog.